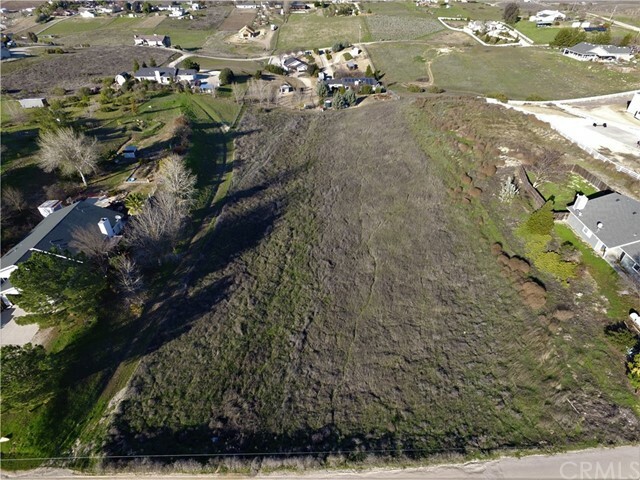 If you're looking for an investment opportunity near downtown paso robles look no further. 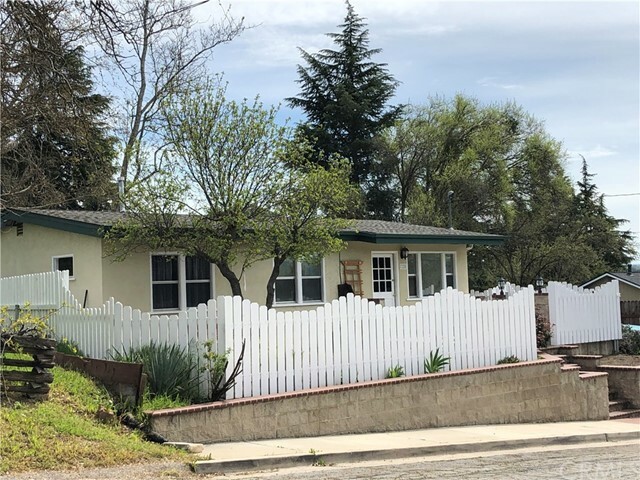 This charming 3 bedroom 1 bath home sits on a huge 11,200 sqft r3 zoned lot with excellent development potential. 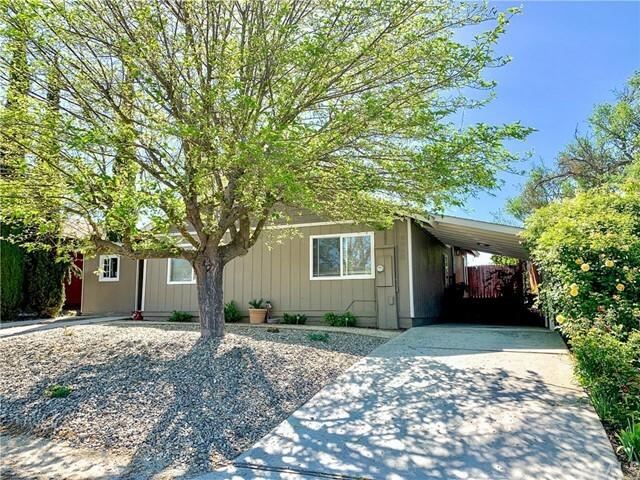 The driveway to the right of the house extends to the expansive back yard with alley access to the rear. Minutes from the mid state fairground, k-8 schools, restaurants, and shopping. 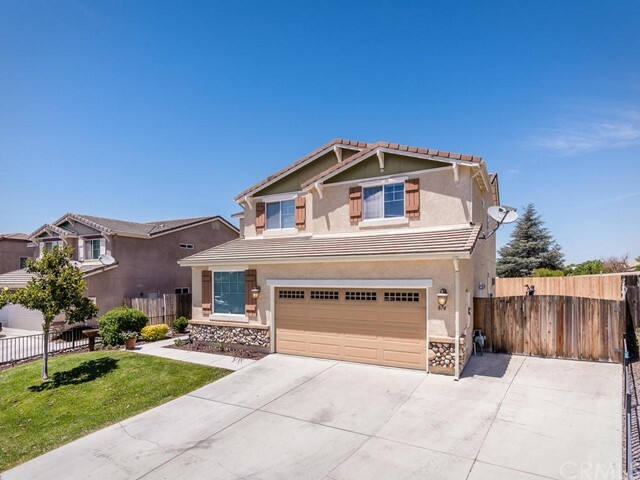 Are you looking for an adorable home in heritage ranch? Here it is! 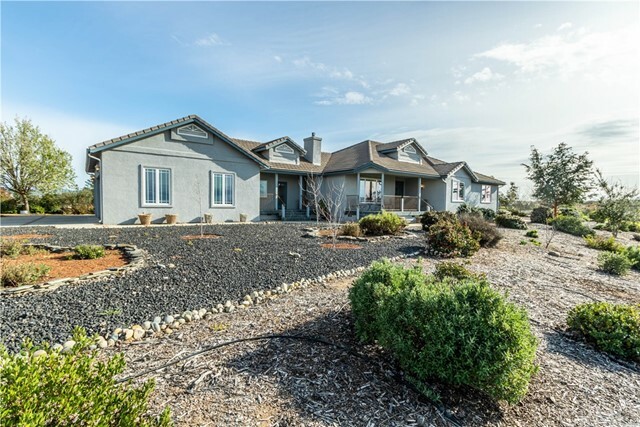 The lake is almost full and this home could be your spot just in time for summer! 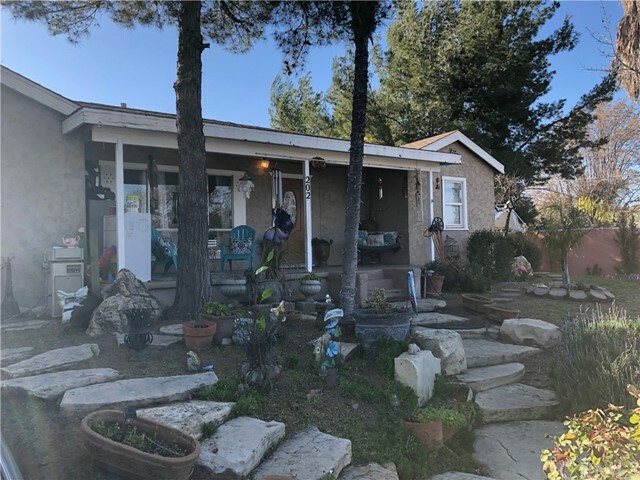 With three bedrooms and two bathrooms this makes for a great full time home or the perfect lake escape. Open concept kitchen, dining and living spaces, as well as outdoor living with concrete patio and spacious, private back yard. Laminate and tile floors make for low maintenance housekeeping and the new heating and air system will keep you comfortable all year long. Step one foot inside and you will want to make it yours! 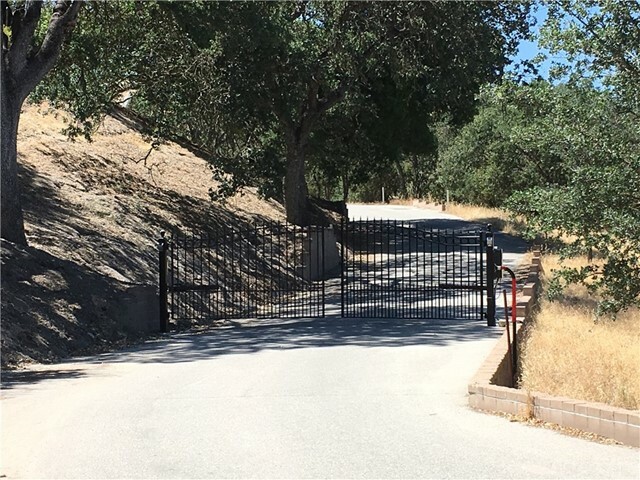 Private, gated community at the edge of paso robles city limits, this lovely 2. 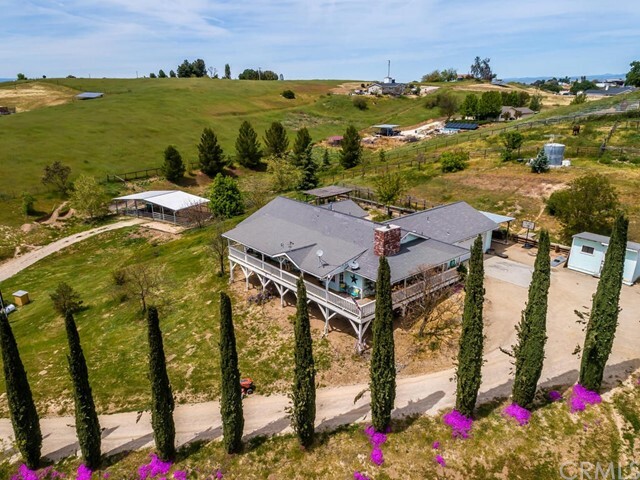 25 acre parcel is rolling with a level building site, dotted with oaks and olive trees and has picturesque views of the hills and surrounding area. Existing drilled well for all your water needs, this ready to build site is just what you've been looking for. Only 7 homesites in this nearly built-out community so you can see the quality of neighboring homes. It's time to build! Picture yourself on a warm summer evening relaxing on the wrap around deck listening to the birds and the sounds of nature. 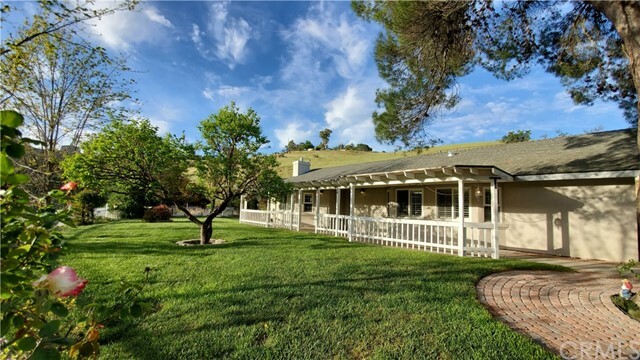 This 1,800+/- sq ft 3 bedroom 2 bathroom home is situated upon 2. 4+/- private acres with beautiful views of the adjacent countryside. The mare motel is nestled away from the house and opening to the pasture wrapping behind the house. The house has an open concept floor plan featuring a generous kitchen with lots of counter and cabinet space, a walk in pantry. The peaceful master suite features a double vanity, walk-in closet and sliding doors and windows allowing for lots of natural light. The back yard is a blank canvas just waiting for your green thumb, plenty of space for a wonderful garden. Make an appointment to take a tour of this special property today.